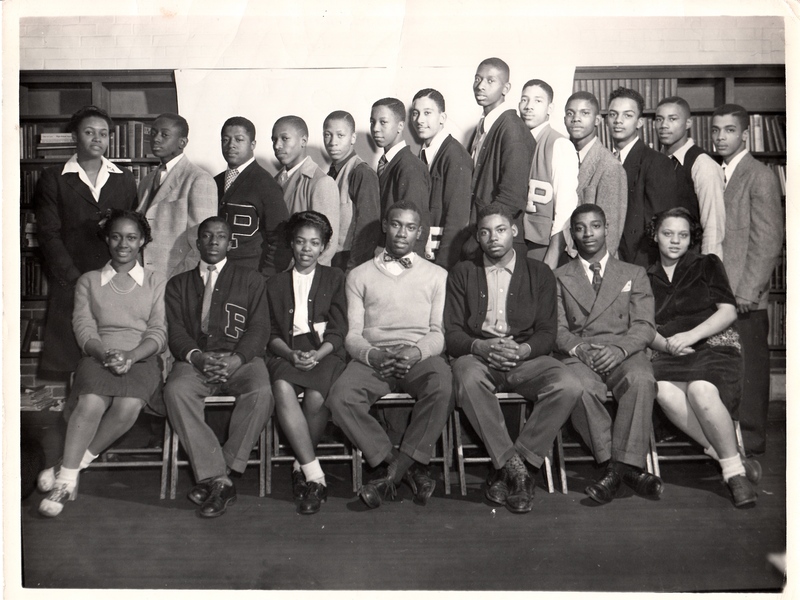 The Parker-Gray High School year of 1946 – 1947 had one principal and twenty-four teachers. 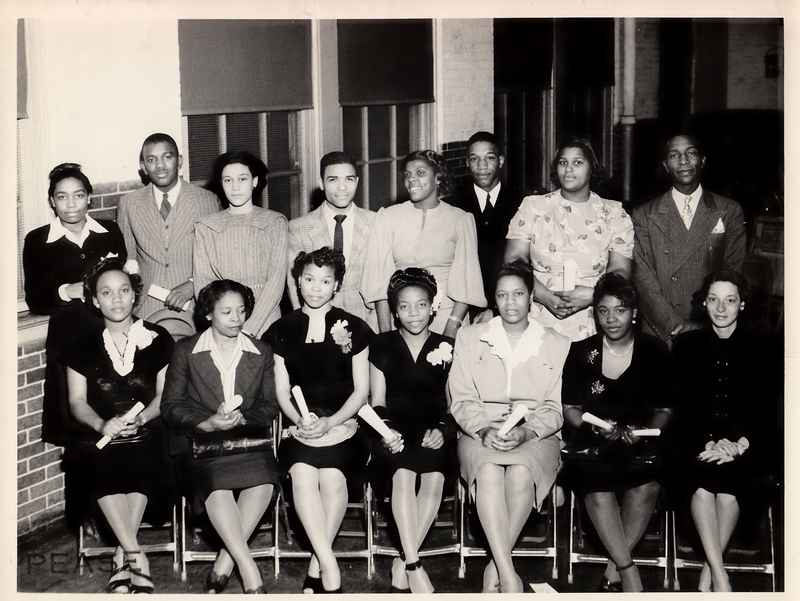 There were forty students in the Class of 1947. This entry was posted in Education, Parker-Gray School and tagged 1947 Parker-Gray High School "P" Club, 1947 Parker-Gray High School Teachers. Bookmark the permalink.